We are located in Sharpsburg, GA and service all South Metro Atlanta communities. We are proud to be a part of the community and it shows. Our customers consistently refer their friends and family to us. 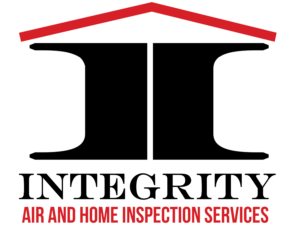 Let us be your local hometown HVAC and Home Inspection professional.